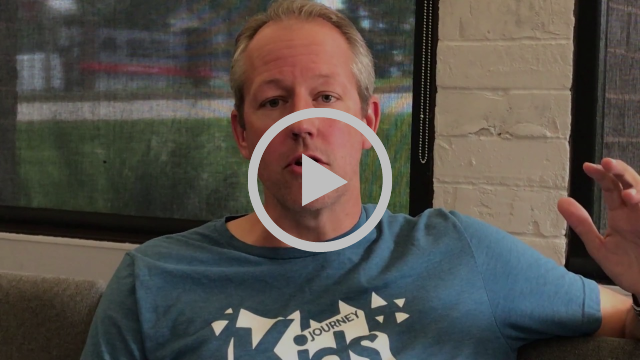 We're excited to welcome Timothy Harakal and his team to The Journey! Their work will focus on discipling and equipping our Journey community to engage culture with the truth of Jesus from our neighborhoods to the nations. 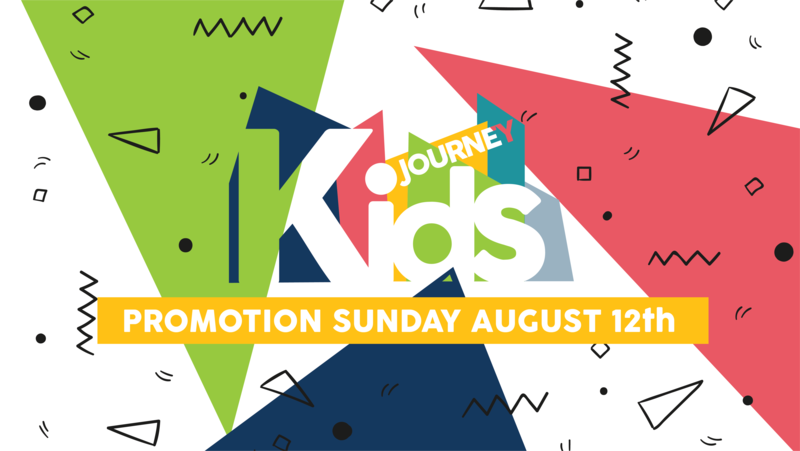 This next Sunday, August 12, will be Promotion Sunday. Our toddlers who have turned three and a half and are also potty trained will be moving up to the preschool room, new kindergartners will move to the younger elementary room, and new 3rd graders will be in the older elementary room. We're looking forward to helping your child with the transition to their new rooms! 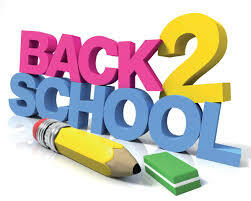 If you have any questions about promotions or which room your child should be in please email Laura Lane. The Gospel Project for Kids curriculum's new cycle starts this September, and we want you to be prepared to work with the upcoming changes and modifications. 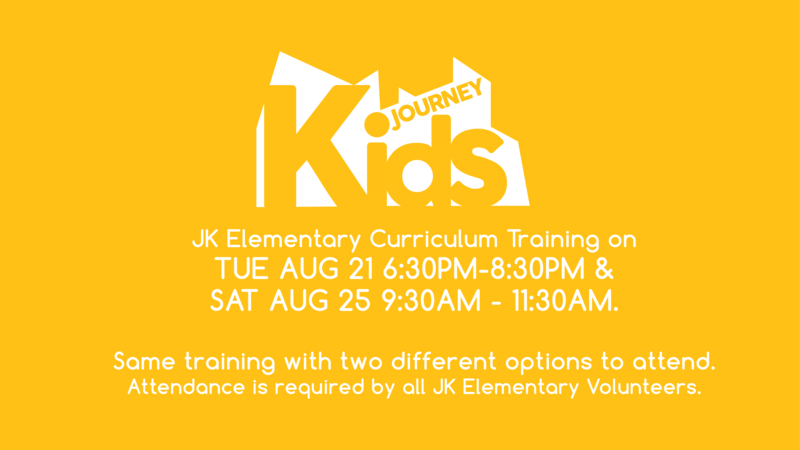 If you are a current or new Journey Kids elementary volunteer, please attend one of the trainings listed. Child care will be available. 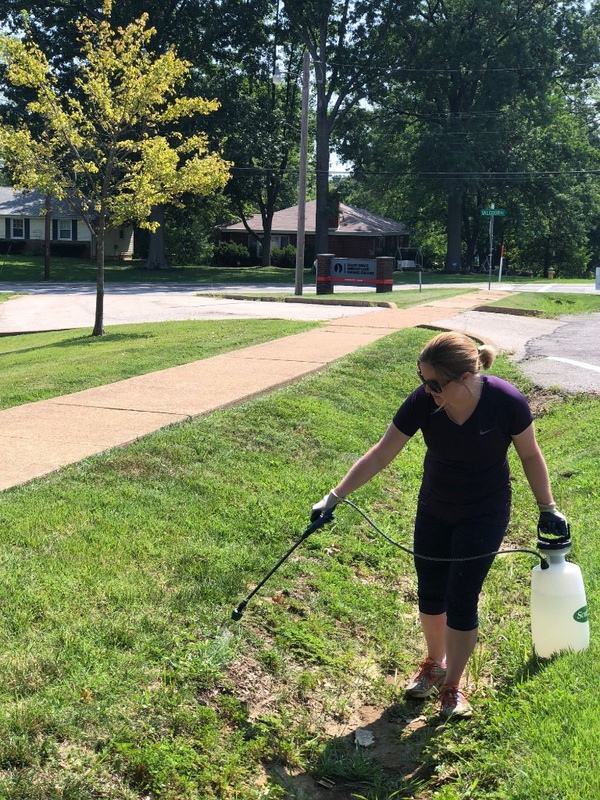 Mesnier Primary School is located directly across the street from our church, which means it is a great place for us to help out and be involved in our community. Tomorrow, August 7, from 9 a.m. to 2 p.m., they'll be packing school backpacks for about 200 children in need who are in grades K-8 in the Affton School District. If you're available to help pack backpacks with supplies, you can go to the school during that time frame. We are also helping the teachers with supplies at Mesnier School and are coordinating with the teachers and administrators on the supplies they need. If you're interested in donating items for the teachers, please contact Laura Lane. Bass guitarists (both future and current), this month’s workshop is for YOU! 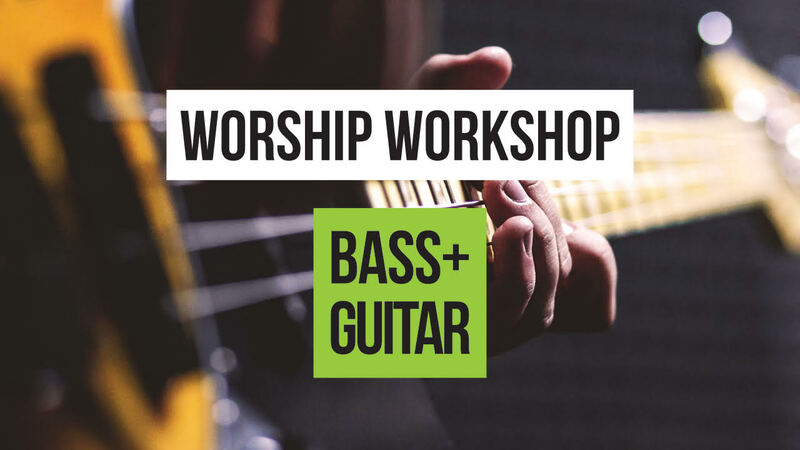 If you have an interest in slappin’ da bass and either plugging into the South County worship team or just connecting with other musicians in the church, you're invited to bring your bass and join us on August 16 for our monthly Worship Workshop from 7-9 p.m. We'll cover topics ranging from best practices to essential gear to how we approach playing bass guitar in a worship setting. See you there! For more information email Corbin Petersen. Save the date! 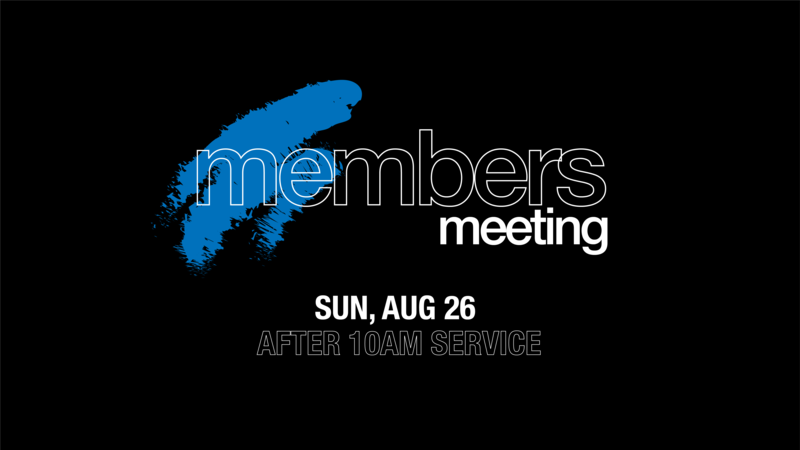 South County members will receive more information for registration via email later this week. More info to come . 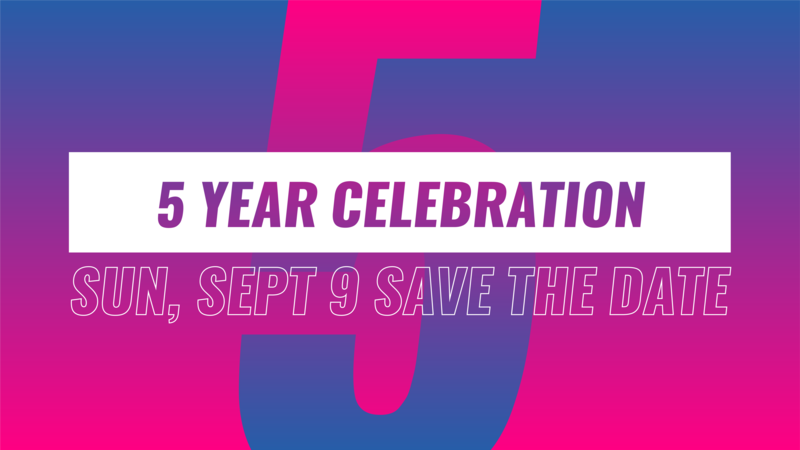 . . Save the date as we celebrate 5 years as The Journey South County! Would you like to pray alongside others for the needs of the church? 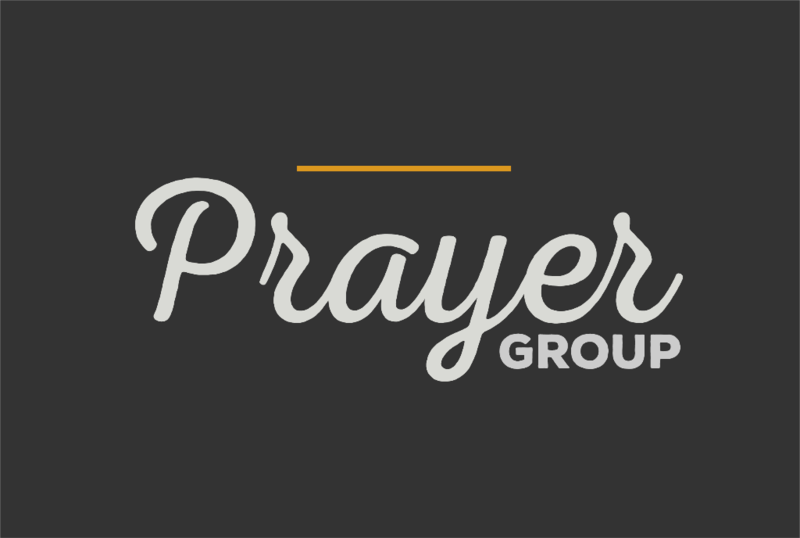 We are starting a new prayer group, and we'd like to invite you to be a part! If you'd like to join and receive regular prayer requests, please email Laura, and she'll add you to the group. 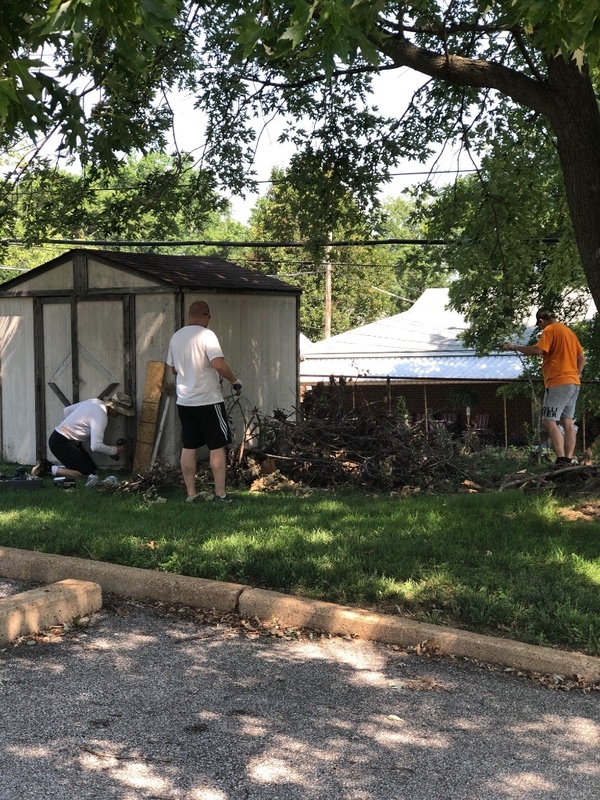 We had a good turnout at our Church Landscaping Day this past Saturday and accomplished some cleanup, weeding, and laying down new sod! If you're interested in helping out in the future, please contact Greg Minner. Copyright © 2018 The Journey South County, All rights reserved.